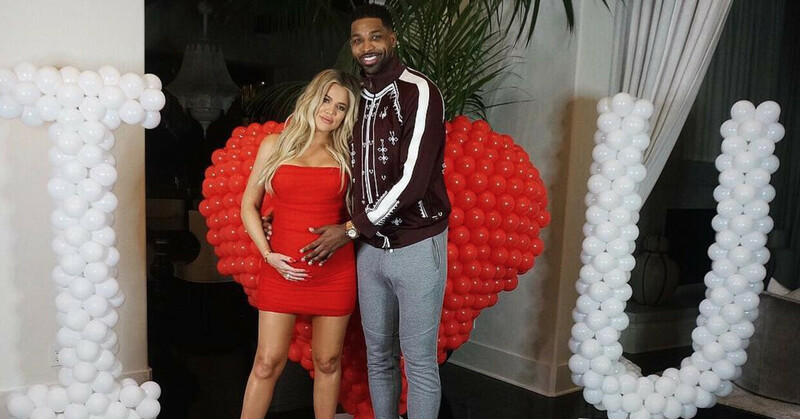 In a surprising (not so surprising) turn of events, it seems as though Khloé Kardashian has made a decision about where she stands with her baby daddy and “boyfriend,” Tristan Thompson. 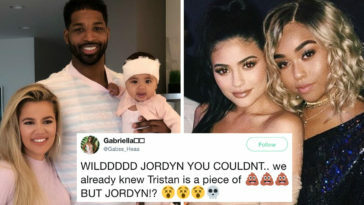 It was only a week before she went into labor with their daughter, True Thompson, that videos leaked of the NBA player hooking up with several women (while still in a relationship with Khloé). 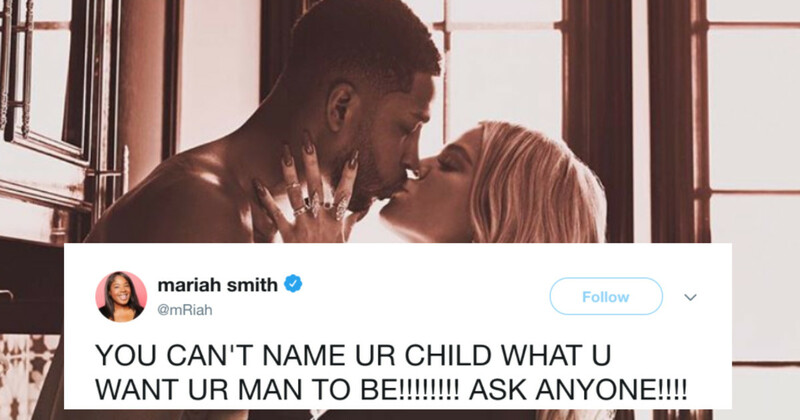 After everything the reality TV star had been through with ex-husband Lamar Odom, fans and followers were heartbroken to hear after finally getting her “happy ever after” and having a baby, she was yet again let down by someone she loved. While fans have been waiting to hear from Khloé and see what she decided to do–it seem as though we have our answer from KoKo now. Not only did she allow True to keep Thompson’s last name, but she allegedly has decided to stay in Cleveland with Thompson and forgive him. Khloé was spotted out to lunch with Thompson and a friend, and, was spotted at the Cleveland Cavaliers game–supporting her baby daddy. Twitter, of course, is pretty disappointed to see that Khloé has decided to let it go. 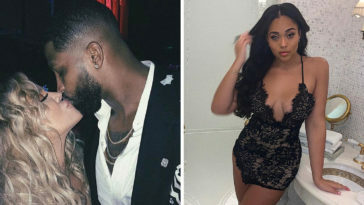 After all, she did stay with Odom through years of cheating scandals and letdowns–it’s about time KoKo got herself a man who doesn’t let her down–am I right guys? omg….. khloe is fr staying with tristan?!?! after ALL HE DID!!?! and kanye!!! don’t get me started! he crazy!!!!!! i’m trying to be a loyal kardashian fan but y’all are making it hard with all this foolery!!!!!!!! 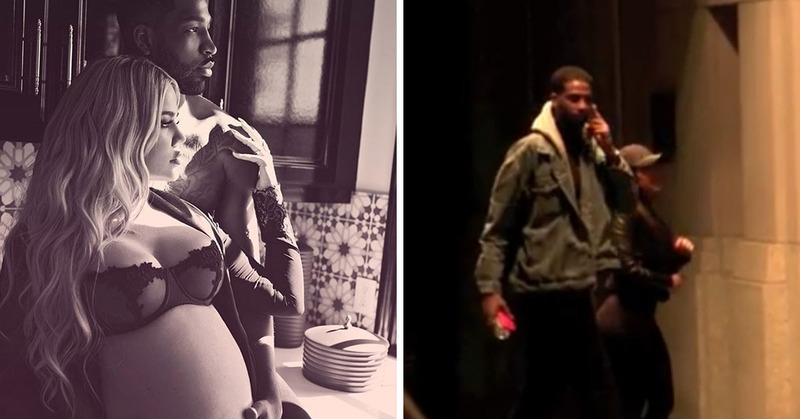 It is messed up but Khloé should have the courage to walk away from Tristan the serial cheater. It’s ridiculous that Khloé would forgive him after at least 5 women. She can’t blame groupies just because he can’t keep it in his pants. A real man would have never put himself ther?